Government Information Service (press release)- Ferry service operations at the St Thomas Bay Jetty in Virgin Gorda will resume on Thursday, June 1. Acting Managing Director at the British Virgin Islands Ports Authority (BVIPA), Mr. Alfred Henley, said that reinforcement works on the dock are now complete. 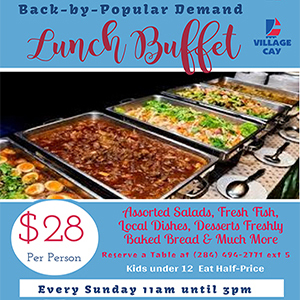 Mr. Henley added that the BVIPA is thankful for the patience of the residents as the temporary relocation of services may have caused some inconvenience. 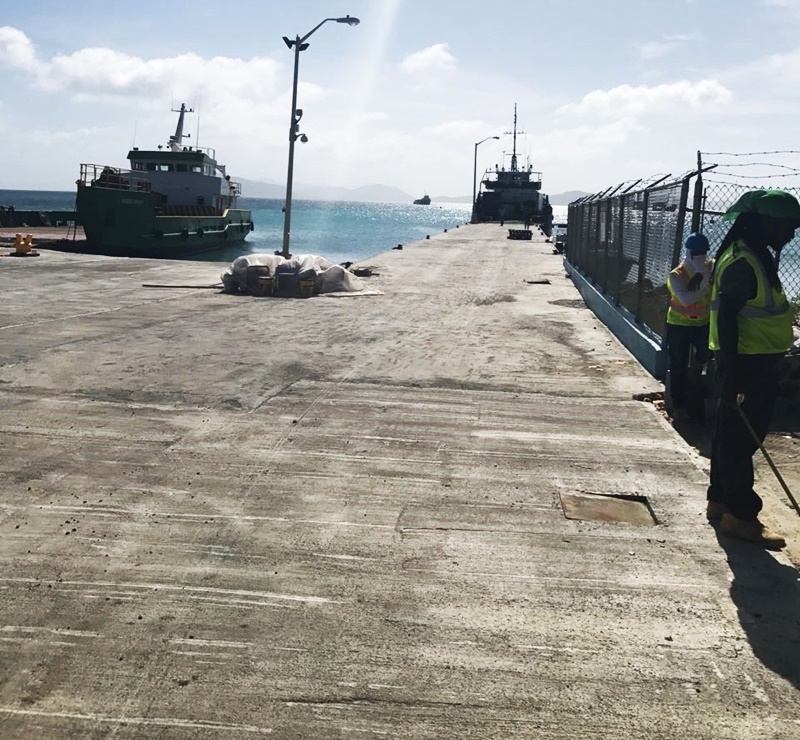 The Acting Managing Director also thanked the residents of Virgin Gorda for their patience, cooperation and understanding while work was done to improve the safety of the jetty’s facilities. He also acknowledged the cargo operators and other stakeholders who were also temporarily inconvenienced during the period. The scope of works on the dock included the laying of a wearing slab with steel reinforced concrete on the existing jetty, repairing and replacing bollards, placing new bollards for the cargo ramp and pouring a concrete slab on the entire apron, as well as the installation of lighting on the apron. Works began on May 1 and was expected to last for 30 days.